With products selling out in days if not minutes, it’s no secret that Colourpop is one of the buzziest beauty brands on the market. So just what is it that sets Colourpop apart from the rest of the pack? While the reasonable price point and minimal packaging are likely factors, the brand’s highly pigmented formulas are paramount, with its highlighting powders reigning supreme. Intrigued by the highlight that sold out around the world, we went behind the scenes at the Colourpop factory to see just how the company creates its unique shimmering shades. 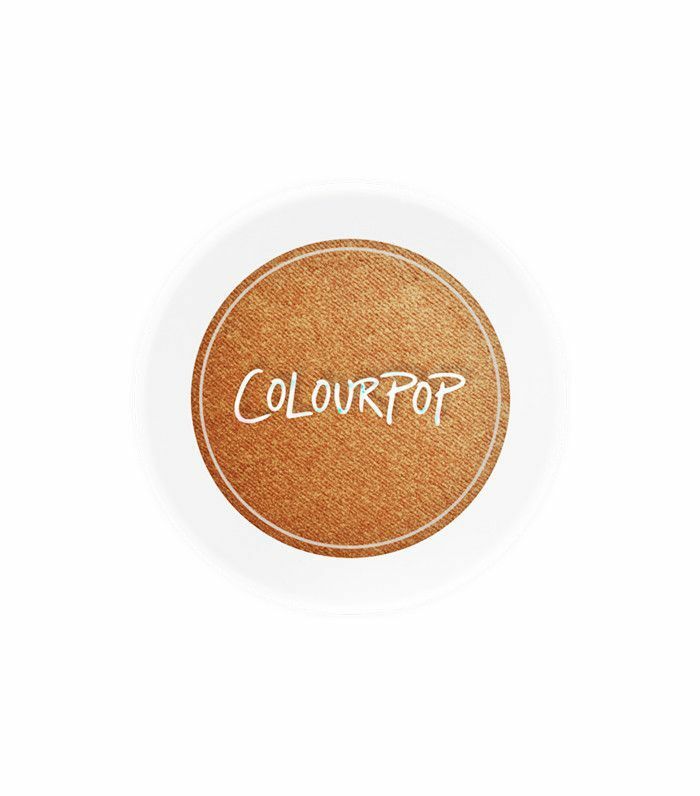 With flecks of rose-gold, copper, and even silver, Colourpop’s highlighters complement nearly every skin tone. To learn how the indie beauty brand creates its diverse shades, we headed straight to its factory to see how the brand measures, mixes, and makes what is arguably the most popular highlight of the moment. 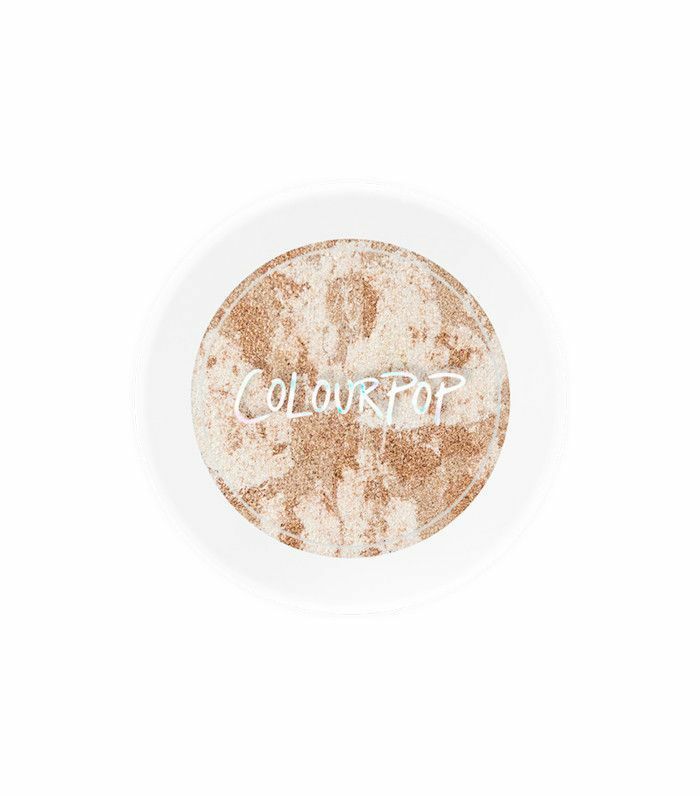 To watch our exclusive video of the making of a Colourpop highlighter, scroll down. Like what you see? 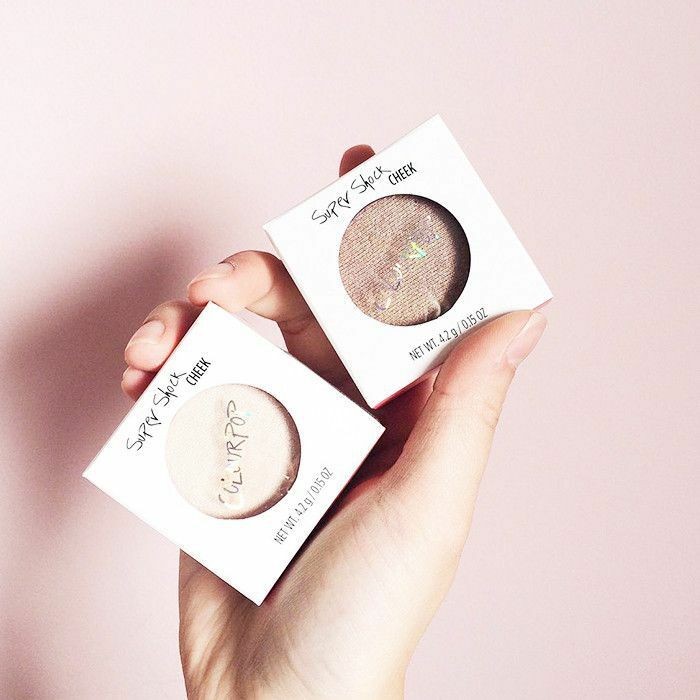 Shop some of our favorite Colourpop highlighters below. 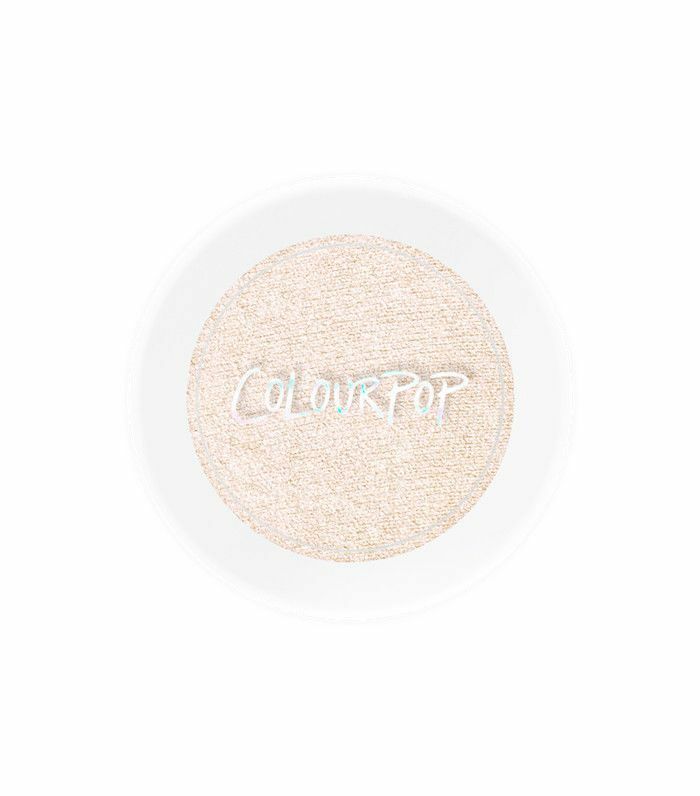 Catch the light in all the right places with ColourPop’s best-selling highlighter, a soft gold shade. A mix of copper, silver, and peach tones, this highlight gives a sunkissed look to the skin. Not quite gold, yet not quite copper, this highlight is the perfect shade of bronze. Next up: The new highlighting trick you have to see to believe.